‟The IMF adjustment programme is continuing down the road of austerity policies. The Board of the International Monetary Fund gave the green light to increase Argentina’s bailout loan to US$56.3 billion. However, this loan comes with a significant price tag. Originally published by Eurodad (Oct. 31, 2018). The IMF review calls for stronger and faster fiscal consolidation in Argentina. The budgetary targets for the short and medium term were tightened compared to the initial agreement. Initially, the IMF allowed Argentina to maintain a 1.3 per cent deficit for 2019. Following the first review, the Fund is now demanding a zero deficit, which must be turned into a surplus above one per cent from 2020. 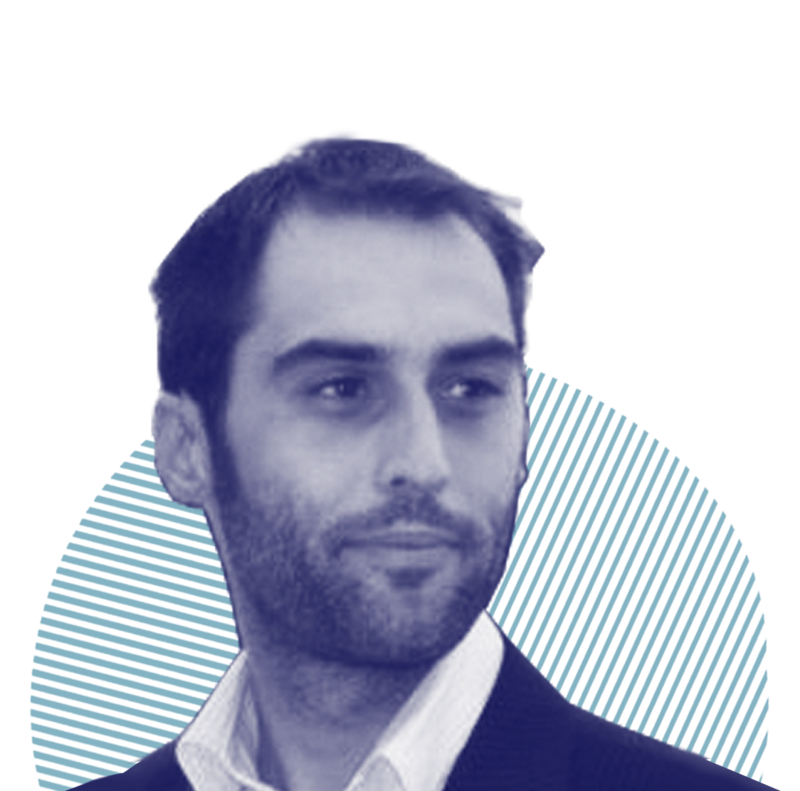 ‟The bottom line is that Argentina will get more funding in exchange for more belt-tightening measures. 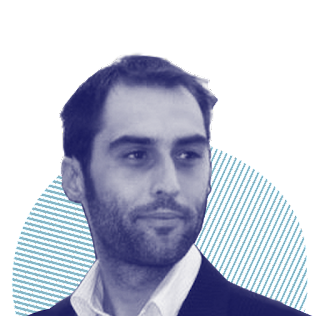 To satisfy the terms of the agreement, Argentina also has to pursue a restrictive monetary policy, complemented by keeping interest rates above 60 per cent as long as inflation is high. The bottom line is that Argentina will get more funding in exchange for more belt-tightening measures. The IMF’s June predictions on Argentinian debt levels have proven to be overly optimistic – eventually the debt-to-GDP ratio was 16 percentage points of GDP higher than projected due to higher-than-anticipated depreciation of the peso and lower growth. Nevertheless, IMF staff consider Argentina’s debt as sustainable – adding cryptically: ‘but not with a high probability’. 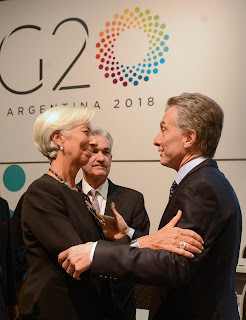 Christine Lagarde, IMF director, meeting Mauricio Macri, president of Argentina, at the G20 summit in Argentina in 2018. Source: flickr. These conditions put the burden of adjustments entirely on the shoulders of Argentina’s population, who will suffer the impact of the cuts. On the other hand, Argentina’s private creditors – who have lent irresponsibly (just last year Argentina’s first issue of a century bond was oversubscribed as the yield of almost 8 per cent attracted greedy investors) – are being let off the hook. So far there is no foreseen debt restructuring with private sector involvement. ‟Argentina would do much better [...] by restructuring its costly external debt, now rather than later.